Flores acknowledges there isn’t scientific proof that smoking cannabis causes lung cancer. But he worries that the combination of widespread legalization and marketing of marijuana’s potential health benefits are contributing to the belief that cannabis is an entirely benign drug. 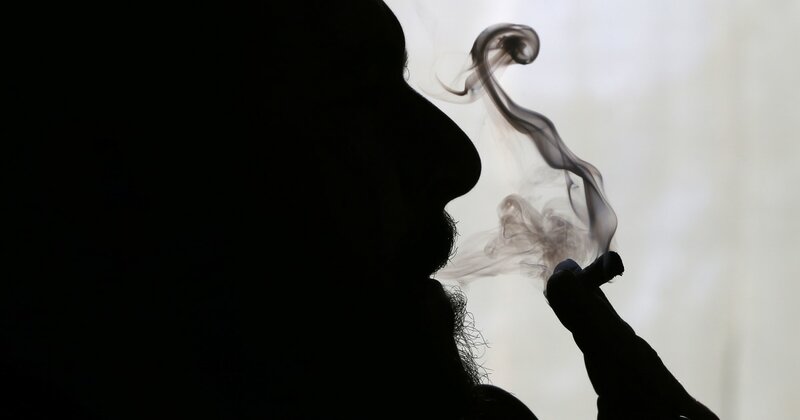 In fact, a nationally representative survey of U.S. adults published last summer found that nearly a third thought that smoking or vaping weed could protect a person’s health. More potent forms of marijuana, sometimes called skunk marijuana, may be one reason people don’t develop lung cancer, despite ingesting the same cancer-causing agents as combustible cigarettes, Browler explains.